This was one of the primary points made by speakers on a Mining Indaba ‘Africa on the edge of new frontier in battery metals' webcast on Thursday. With over 60% of cobalt mined in the Democratic Republic of Congo, they said those in the battery supply chain would need to ensure cobalt was sustainably sourced. 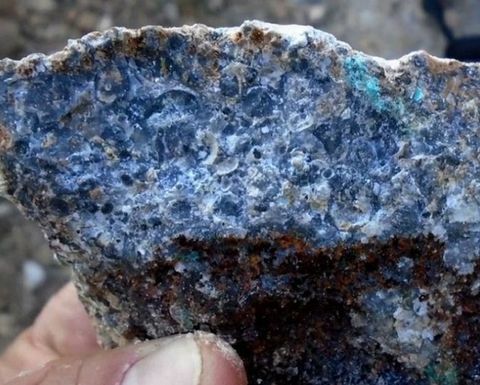 Eurasian Resources Group head of strategic cobalt marketing Tony Southgate said, over the next decade, most cobalt would primarily be mined as a by-product of copper from the DRC, with the 60% ratio likely to increase. "We have to look at sustainable sourcing concerns. Large miners adhere to highest standards of mining … but there still a sizeable amount of cobalt out of the DRC today that is derived from artisanal mining, and in some cases that involves child labour," he said. Southgate, however, said the arrival of automakers in the supply chain had resulted in more scrutiny. "We welcome the recent scrutiny of the supply chain because we know this material is reaching the cobalt supply chain, battery supply chain, mainly through exports in the form of concentrate and/or hydroxides and once it arrives at refiners it's indistinguishable from major miners' material," he said. 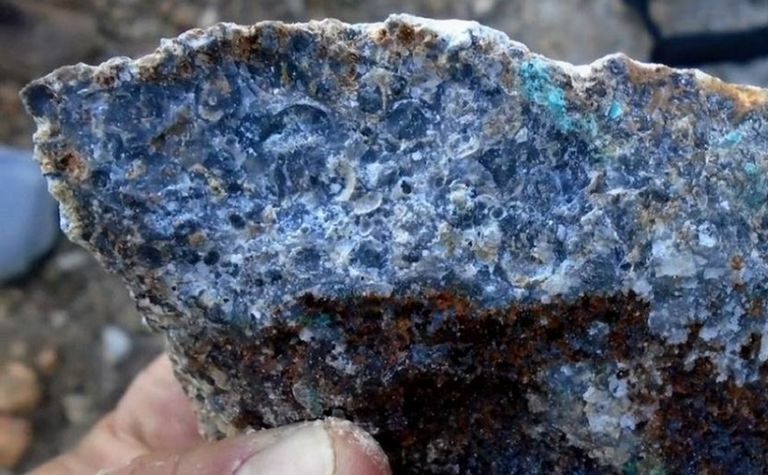 According to Cobalt 27 (CN:KBLT) chairman and Pala Investments managing director Anthony Milewski a "tremendous amount of exploration dollars and also capex" will be directed to copper-cobalt projects over the coming years. "We're going to see that dollars make their way to projects that sustainably source material … as demand increases for EVs and has a knock-on effect on cobalt," Milewski said. "As projects go online, funding will go to projects where managers can prove the material is ethically sourced."